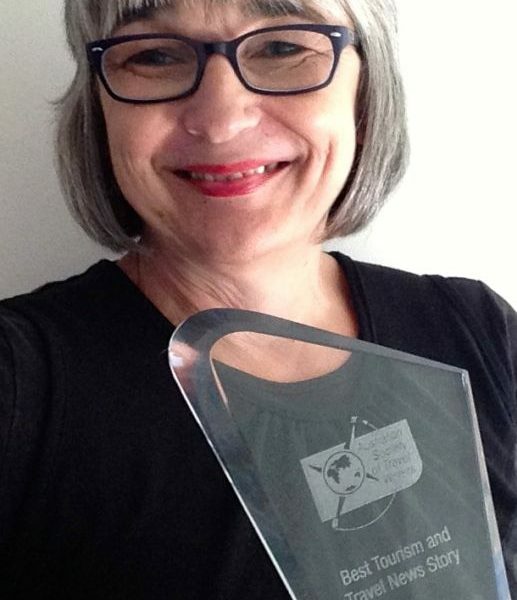 I was thrilled to be a winner in the annual Australian Society of Travel Writers Awards for Excellence in Travel Journalism this month. The awards were presented in Cape Town, South Africa, at the ASTW annual convention. Unfortunately due to other work and travel commitments I was unable to be there. My story “Traversing the long open road”, about the boom in drive tourism in Australia, was published in the August 2015 edition of the national travel trade magazine travelBulletin, to which I have been a regular contributor since its launch in 2005.